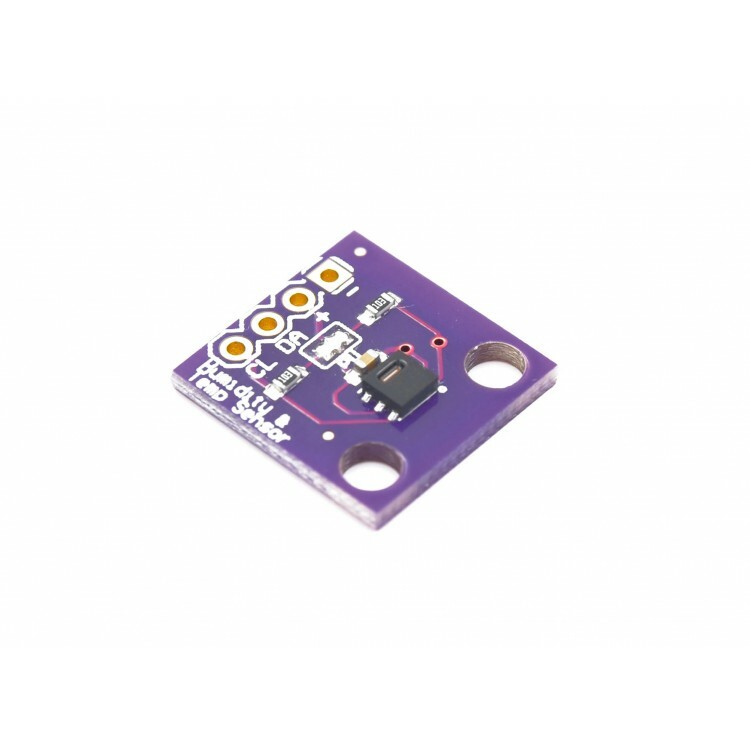 Sensiron temperature and humidity sensors are very popular for their accuracy and the SHT20 is no exception. 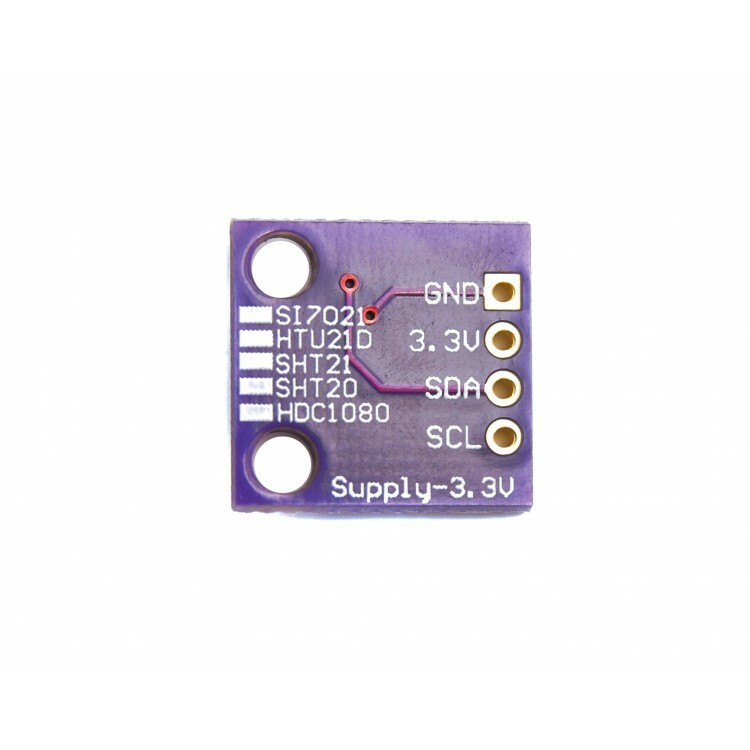 This is a breakout board for the SHT20 temperature and humidity sensor, a small-sized SMD package. 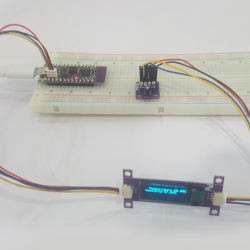 The accuracy is good for most applications with ±3% in relative humidity and ±0.3% for temperature measurements. 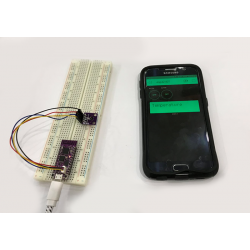 It provides calibrated, linearized sensor signals in digital, I2C format. 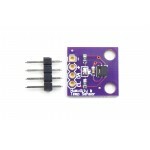 It also has minimal power consumption, a feat considering what’s packed into the mini chip. 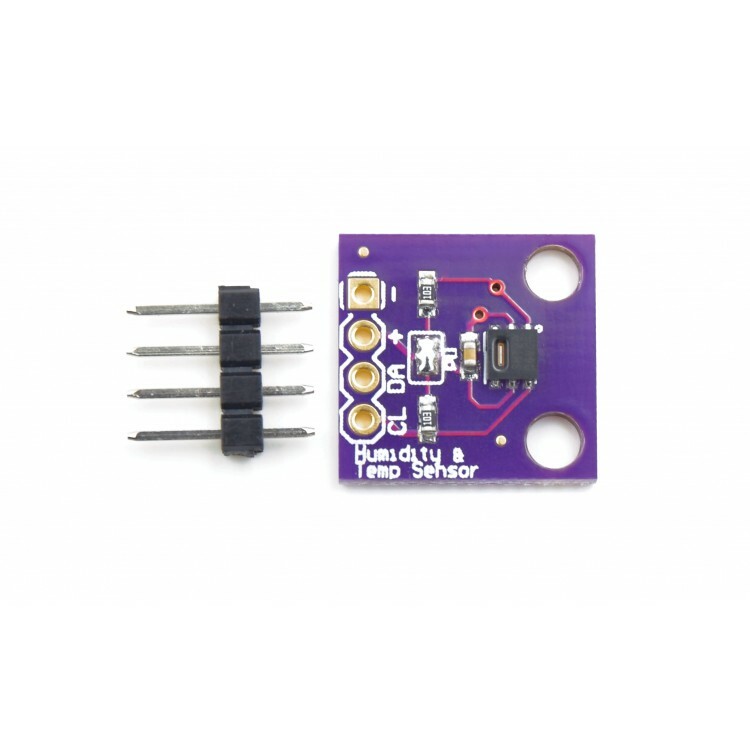 Compared to the DHT serial sensor, it’s more compact and a better fit for smaller projects. 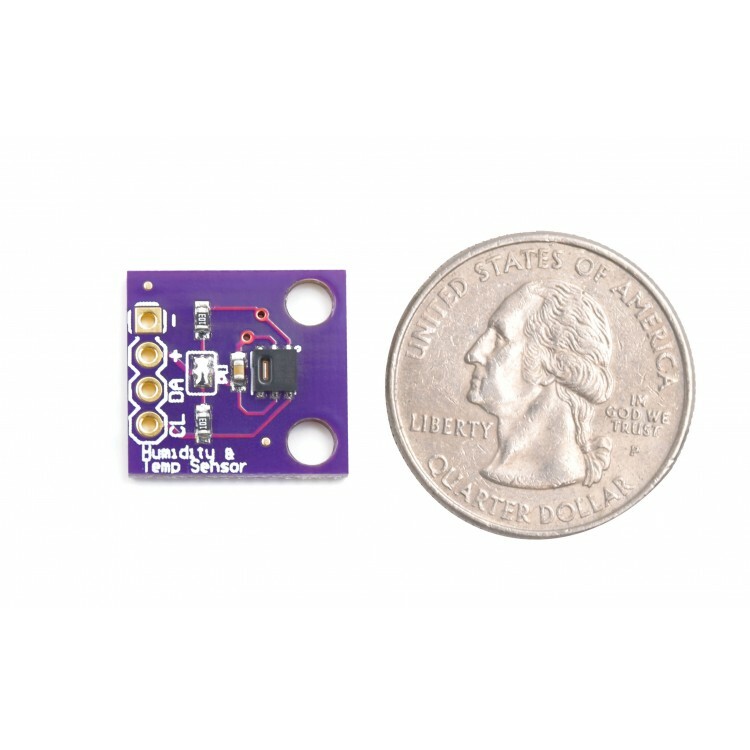 The SHT20 sensor comes pre-soldered to the breakout board, all you need to do is solder the male header pins to the sensor, hook it up, and start measuring temperature and humidity.